I’m declining the invite, but I’ve been stimulated by his reference to Buddhism’s continual adaptation and transformation. Buddhism’s malleability in the face of changing conditions is a theme I’ve addressed before here and here, but today I want to focus exclusively on the lessons we can learn from Buddhism’s evolution in another time and place. I’ve just finished reading Peter Haskel’s introduction to his translation of Menzan Zuihō’s Tōsui Oshō Densan  along with David Rigg’s biography of Menzan. Both of these works explore Japanese Zen’s decline and rebirth during the Tokugawa shogunate (1600-1868), a topic I’m just beginning to gain acquaintance with. Everything in this post is gleaned from my reading of Haskel and Riggs, and I apologize in advance for any errors in recounting or construing their thoughts. From 1192 to 1868, Japan was ruled by a series of hereditary military generalissimos called shoguns who, while nominally appointed by the Emperor, were the de facto rulers of the country. 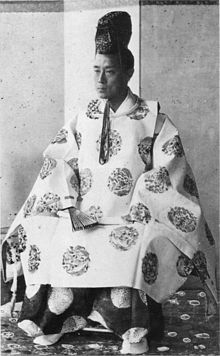 The Tokugawa Shogunate began in 1600 with Tokugawa Ieyasu’s seizure of the reins of power, and lasted until 1868 with Tokugawa Yoshinobu’s abdication to the Emperor Meiji, ushering in the Meiji Restoration. Zen was in steep decline before the start of the Tokugawa shogunate. The flame of its originators had dwindled to a flicker, and the Buddhist clergy had become largely ignorant and corrupt. Koan study had devolved into just getting the approved written “solutions” to koans on a piece of paper from one’s teacher, a practice called missan, or “secret study.” These “answers” were often drawn from koan capping phrases, sometimes blended with esoteric Shingon mantras and Taoist doctrine. While Dōgen’s Shōbōgenzō was considered a “secret treasure,” no commentaries were written on it for almost four centuries. Fragmentary Shōbōgenzō texts were handed down from teacher to student to signify transmission, but it was the text’s possession that mattered, not an understanding of its contents. Dōgen’s writings didn’t resume their central place in Sōtō Zen until Tokugawa scholars revived his works as part of a back-to-basics movement based on “fukko,” or “return to the old.” As David Riggs points out, however, this was not so much a return to Dōgen Zen — many of the old ways had in fact been lost forever — but a re-imagination and reconstruction with Dōgen’s texts as their inspiration. In addition to Zen’s accommodation to military values, Tokugawa fears of foreign influence led to distrust against both Christian missionaries and Ming-era Chinese Ōbaku priests who migrated to Japan to meet the religious needs of the Chinese merchant community that had grown up around the port of Nagasaki. The Shogunate forbid Japanese from adopting Christianity, and to assure conversions did not occur, all Japanese had to register with a Buddhist temple and receive documents from the local Buddhist priests attesting to their status as Buddhists in good standing. Those who refused to re-convert to Buddhism were ruthlessly exterminated by methods that included public crucifixion and incineration. 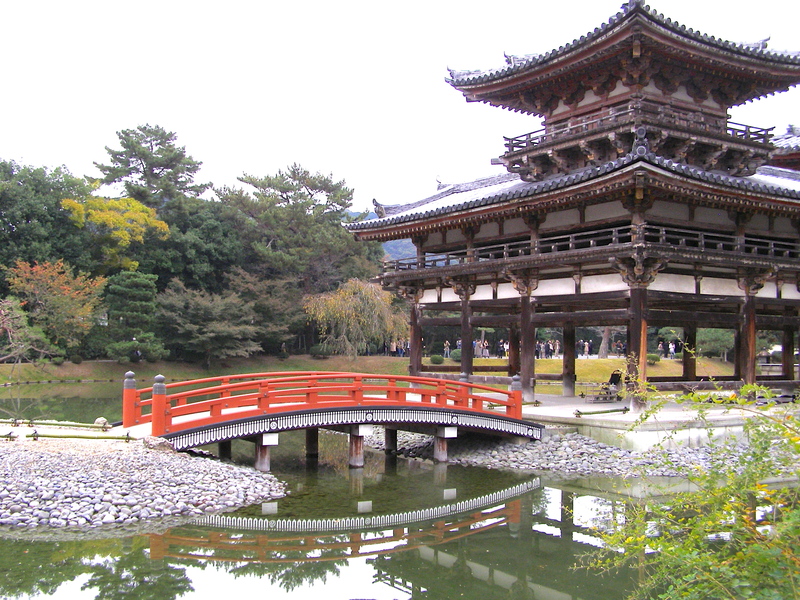 In order to fulfill this mission, the Shogunate reorganized Buddhist temples into a root-and-branch parish system. Buddhist funerals became mandatory, which meant more money flowing into Temple coffers, and temple building accelerated. While these political and social events strengthened Zen as an institution, they eroded its role as the transmitter of the Dharma. Priests occupied a social status below the samurai but above the commoners, and the priesthood became a means of upward social mobility. The priesthood swelled. The Chinese Ōbaku priests were another story. Dōgen had gone to China to find his teacher, but during the shogunate, foreign travel was forbidden. The arrival of new priests from China created quite a stir, and many Rinzai and Sōtō priests visited the Ōbaku temples to see what 17th Century Chinese Ch’an was all about. Ming-era Chinese Ch’an combined Ch’an and Pure Land elements (e.g., the recitation of the nembutsu) and followed more vinaya precepts than Japanese Zen. The Shogunate initially kept the Chinese priests under surveillance and restricted their movements. Many of the great Zen masters in the Japanese Zen revival (see below) regarded Ōbaku Zen as inferior to Japanese practice, but the encounter with Ming-era Ch’an may have stimulated reformers to think more critically about some of their own practices including the role of the precepts and certain monastic regulations. It also might have helped re-popularize the writings of Linji. Whenever we’re tempted to think of Zen, or of Buddhism, as one static unchanging thing; whenever we start to think that revisionism, reinvention, or the remolding of Buddhism by social, political and economic influences is unique to our time and place; whenever we bemoan the fallen or corrupted state of contemporary Buddhism; the history of Tokugawa Zen can help us put things in perspective. Fall, reinvention, and renewal are common to every era. It’s also a reminder that whenever we try to restore what we think was the past, we can only do so through the eyes of the present. The past is always past.